The Best of Enemies, the Hollywood movie of the story of Ann and CP will premiere in theaters on April 5, 2019.
exalted grand cyclops of the KKK? 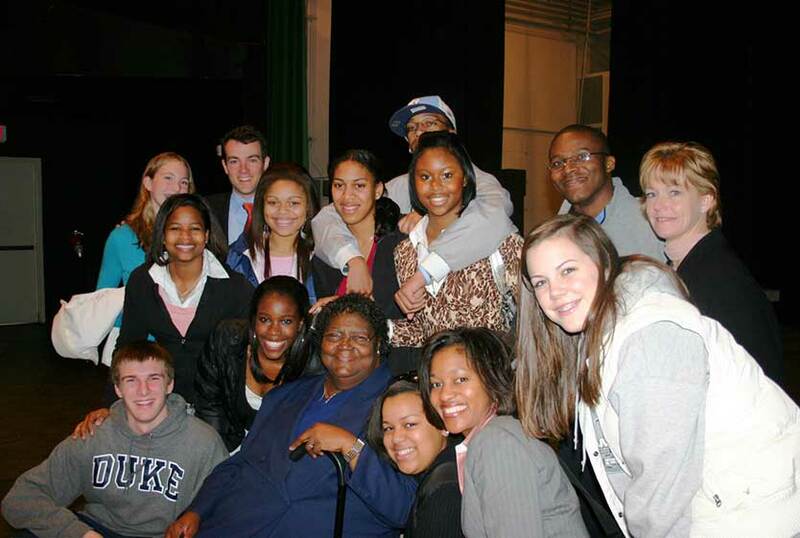 “An Unlikely Friendship” is an award-winning documentary about the altogether surprising bond that developed between CP Ellis, Exalted Grand Cyclops of the Ku Klux Klan and outspoken black, woman activist Ann Atwater. The film skillfully documents how these two came together in an intensive community event that forced them to face their differences and find common ground. Initially, their relationship was fraught with distrust and hatred. 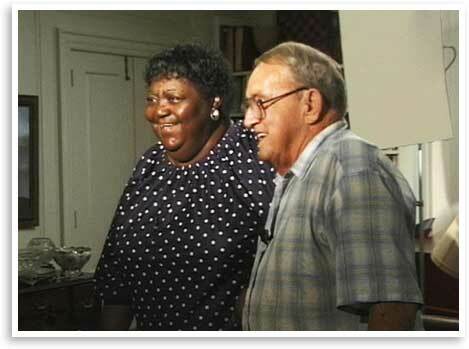 But through working together and getting to know each other as humans instead of stereotypes, CP Ellis and Ann Atwater formed a deep and loving friendship. On the final night of the 10-day community meeting, in front of 1000 people, including his fellow Klansmen, CP Ellis tore up his Klan card. Told in their own words, this rich and compelling story is as sincere and down-home as the protagonists themselves. The film is both funny and poignant. But most of all, it is hopeful and optimistic, because if two people as different as Ann and C.P. could transcend their deeply held prejudices, and form such a strong and lasting bond, than any of us can do the same. 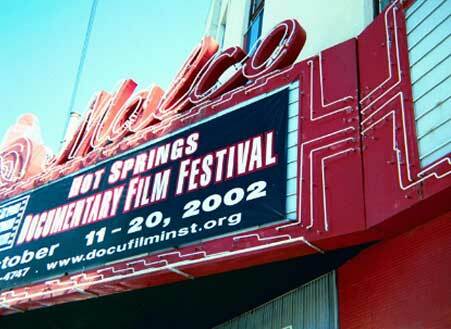 “An Unlikely Friendship” has played at 26 film festivals, has won 5 national awards and has aired on PBS. Now more than ever, this film has something to teach us. 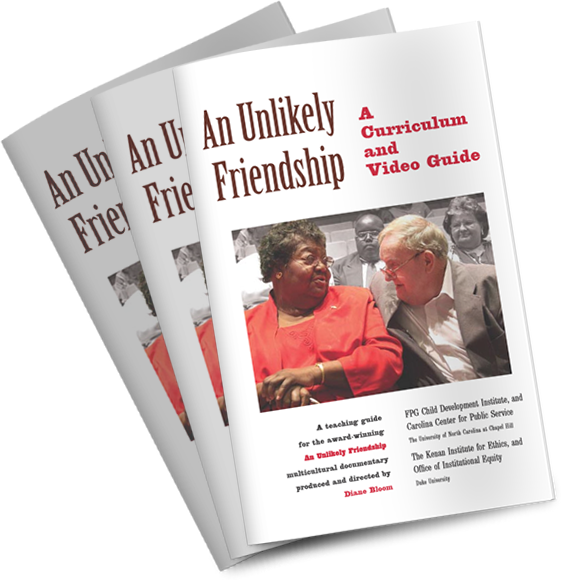 For your own copy of “An Unlikely Friendship,” to watch and discuss with friends and relatives, or even quietly with your own thoughts, simply order one using the Paypal link below. Each DVD is $39.50, including USPS shipping. Note: If you are purchasing the film for group viewing such as a diversity workshop or a class, each DVD is $69.50, including USPS shipping. Download the complimentary curriculum guide for the film. If you would like to pay by check, contact Diane for details. not only moving, but insightful and potentially healing. Diane Bloom, Ph.D., is an independent filmmaker and qualitative researcher from Chapel Hill, NC and is nationally-recognized for her facilitation skills. Her work and clients include non-profits, governmental agencies, corporations, schools, colleges and universities. She has presented training workshops on diversity and documentary filmmaking across the country. Dr. Bloom has also hosted a radio talk show and a cable television show on local issues in Chapel Hill, North Carolina, where she lives. 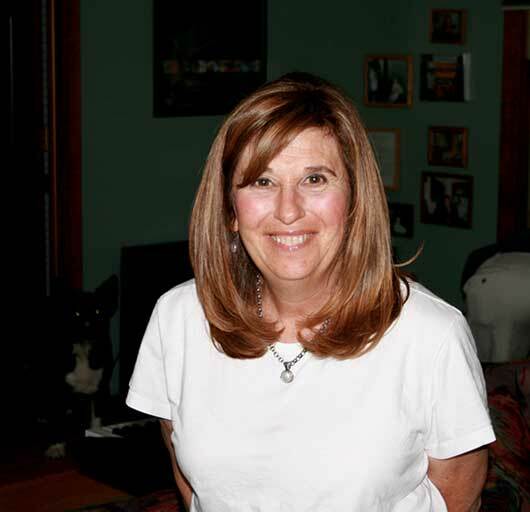 Diane Bloom is available to give presentations in conjuction with screenings of "An Unlikely Friendship."